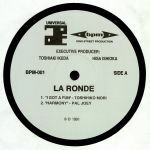 Review: REPRESS ALERT: Part Two of the Far East Transcripts series. Hhatri welcomes back more of the house rarities that Soichi Terada & Shinichiro Yokota masterminded in the early 90's. 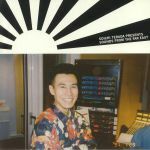 Review: For deep house diggers, Soichi Terada has long been a source of inspiration. While he's still active, it's the early '90s material he released on the Far East Recordings label - an imprint he founded soon after his graduation in 1990 - that most excites. 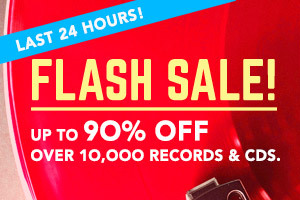 Following the 2014 re-release of his sublime hook-up with Nami Shimada, "Sunshower", Rush Hour has decided to put together this excellent retrospective. Compiled by self-confessed fan Hunee, Sounds From The Far East contains a mixture of hard-to-find Terada originals, collaborations, and tracks by fellow Far East Recordings artist Shinichiro Yokota, all in the label's trademark melody-rich, evocative deep house style.